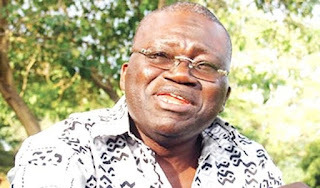 A former Vice President of Nigeria Labour Congress, NLC, and General Secretary, National Union of Garment and Textile Workers of Nigeria, NUTGTWN, Comrade Issa Aremu, has claimed that animals are more secured in Nigerians than human beings. He added that the greatest threat to the country’s unity was the widening gap between the rich and the poor in the country. 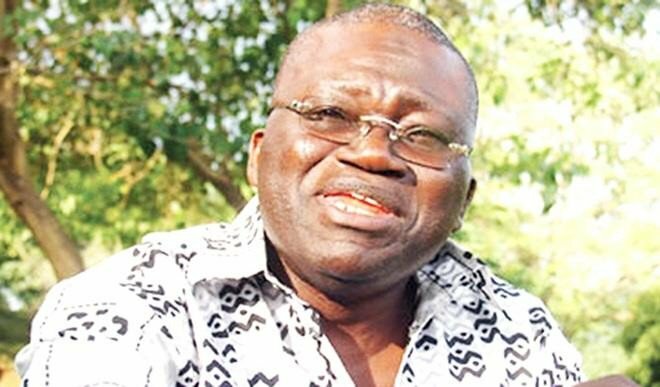 Speaking on Saturday in Kaduna at the Annual General Conference of the Committee for the Defence of Human Rights, Comrade Aremu said it was time for civil society and human right organizations to organize and “march against this inequality” noting that “animals are more secure in Nigeria than Nigerians”. “The greatest threat to our unity is the increasing gap between the few who are wealthy and the majority who are very poor. “As labor union and civil society organizations, we must begin to organize to march against this inequality”, he said, adding that the increase in the rate of crimes in the country is attributable to this widening gap. Comrade Aremu also decried the worsening security situation in the country. 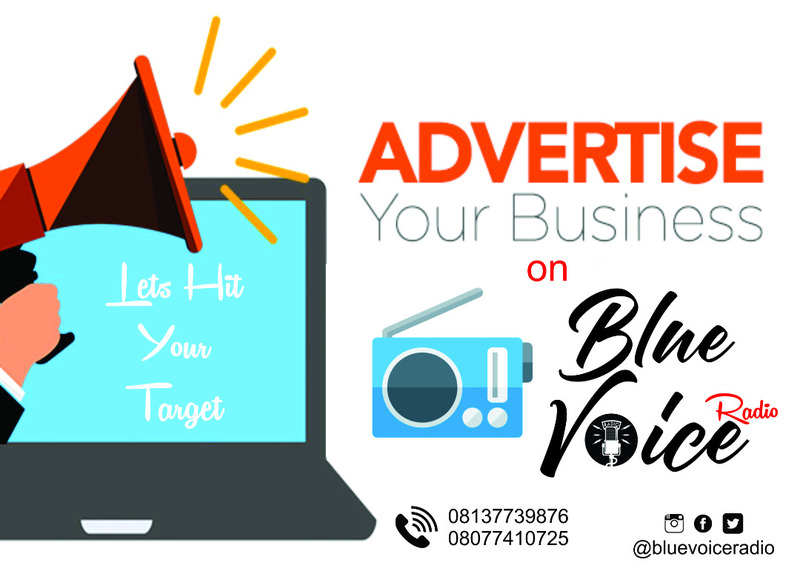 The unionist called Nigerians, especially members of the civil society organisations and labor, to “stop agonizing and start organizing for the sack of any security official where insecurity is rampant. Speaking on the proposed bill to curb the activities of Civil Society organisations, Comrade Aremu said “we must resist any attempt to gag civil society organisations because they are the souls of Nigerian society. The state actors of today must realize this. “What is needed is for the civil society organisations to be transparent and accountable”.